The annual B-Plan competition of BITS Pilani Hyderabad will be held from 2nd November 2018 to 18th February 2019. E-Cell, BPHC organizes an annual social B-plan competition “Beyond Profits” which aims to promote social entrepreneurship. This competition provides a good platform for budding social entrepreneurs to get excellent professional mentorship and to present their ideas to investors, incubators and other successful entrepreneurs. 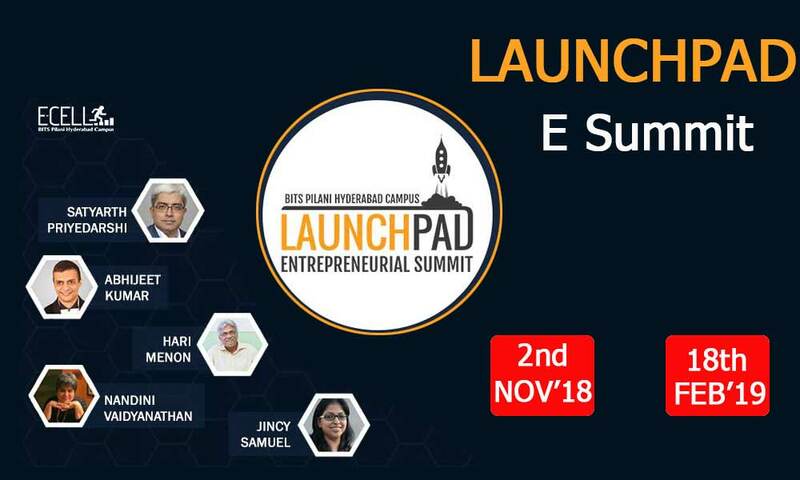 The event will live from 2nd November 2018 to 18th February 2019 at BITS Pilani, Hyderabad Campus. For registration process, you can contact us at 9515041067 or at ecell@hyderabad.bits-pilani.ac.in.